True Brazil awaits guests. Located in Porto Seguro, this Pataxó village is between 1h30 and 2h away from Trancoso and provides a unique experience – you can have lunch or even spend the night there, as well as getting to know the customs of this tradicional tribe, their language, cuisine and crafts. 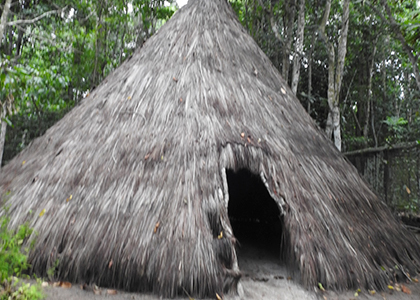 This opportunity to know better the indigenous culture is even more special, since the cacique – their leader – makes a presentation of the history of the tribe and the Pataxó people. 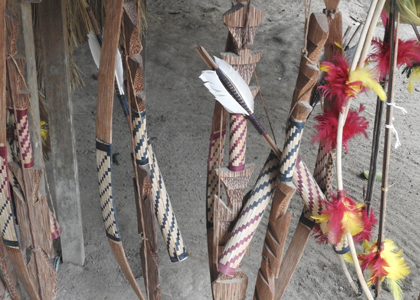 All activities are made by the Pataxó themselves.